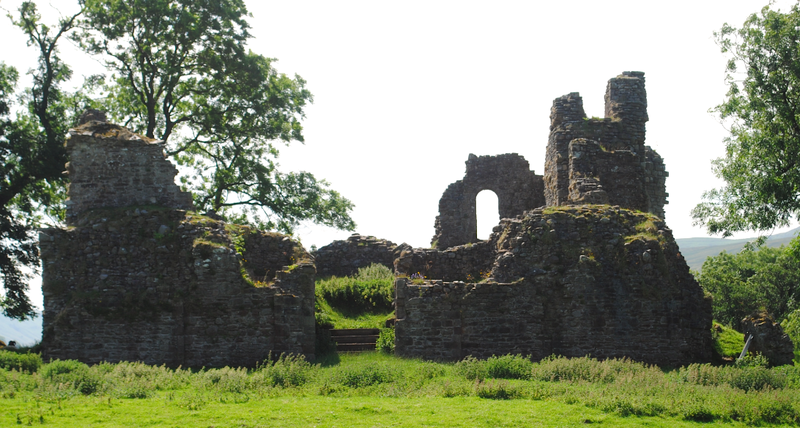 Located to the north of Outhgill in the Vale of Mallerstang are the remains of Pendragon Castle. 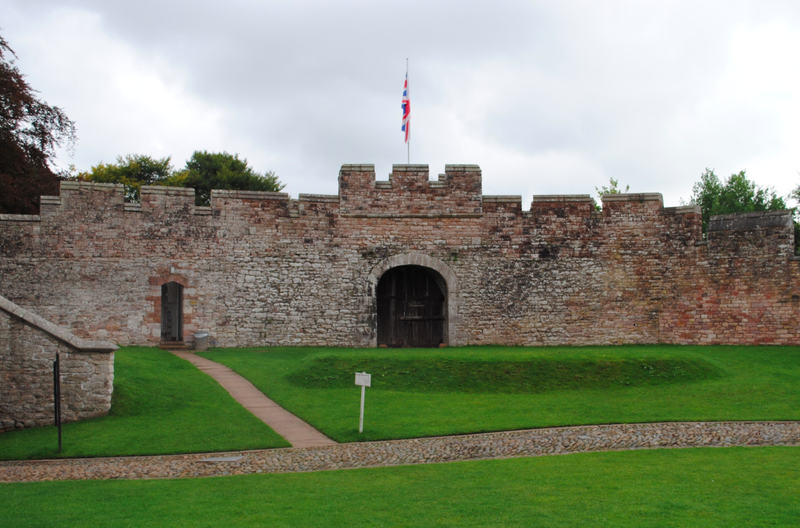 Reputedly founded by Uther Pendragon, father of King Arthur, the castle was built next to the river Eden in the 12th century. 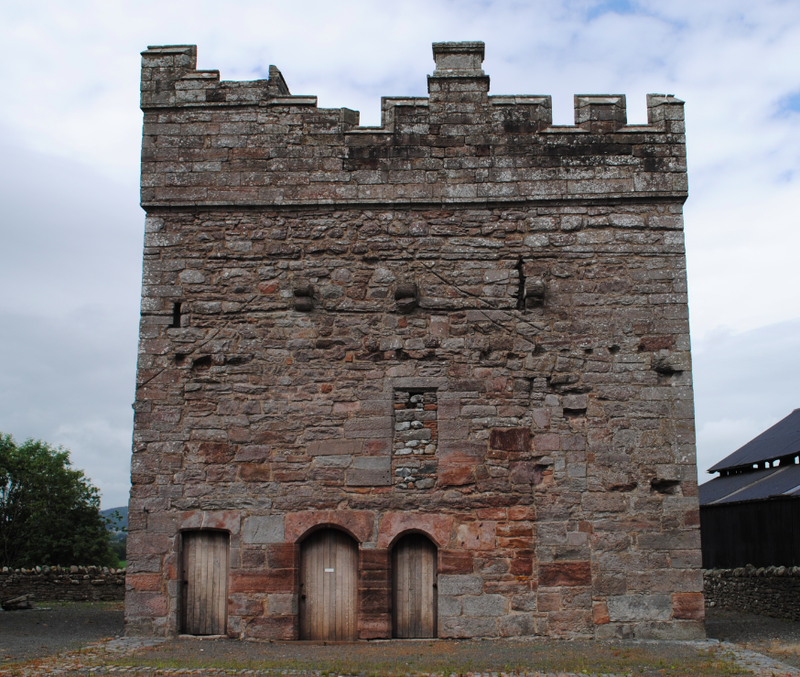 The fortified tower house is important as a Late Norman pele tower and apparently built to stand on its own. Originally built by Hugh de Morville in 1173, the castle passed into the ownership of the Clifford family who obtained a licence to crenelate in 1309. 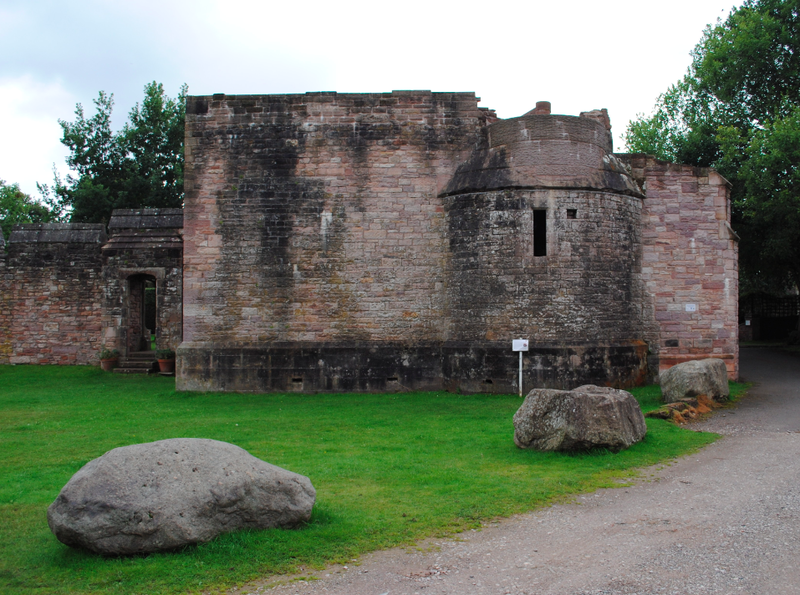 The castle was destroyed by the Scots in 1341 and subsequently rebuilt in 1360. 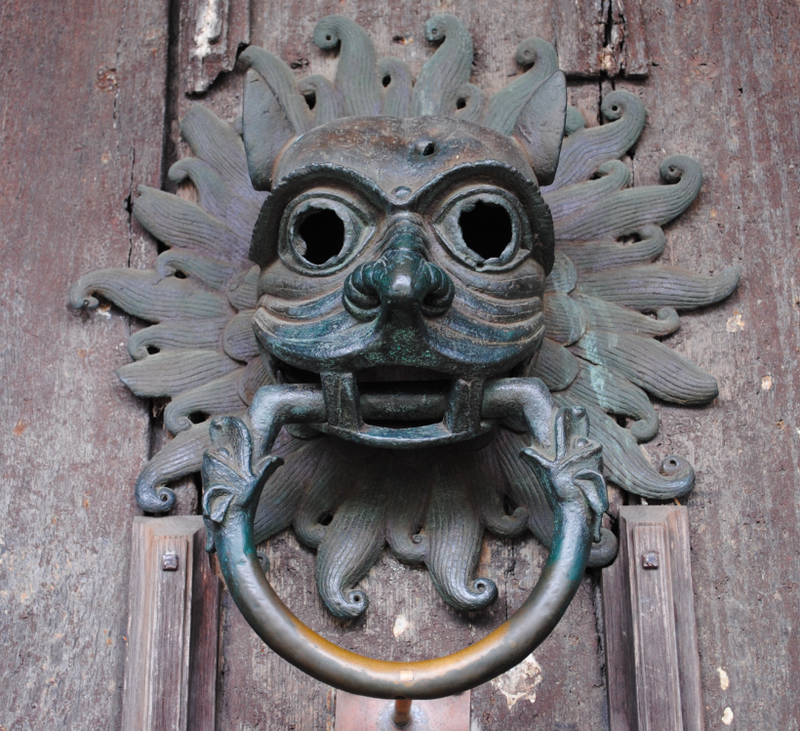 The Clifford’s continued to live in the castle until 1541 when it was again destroyed by fire. 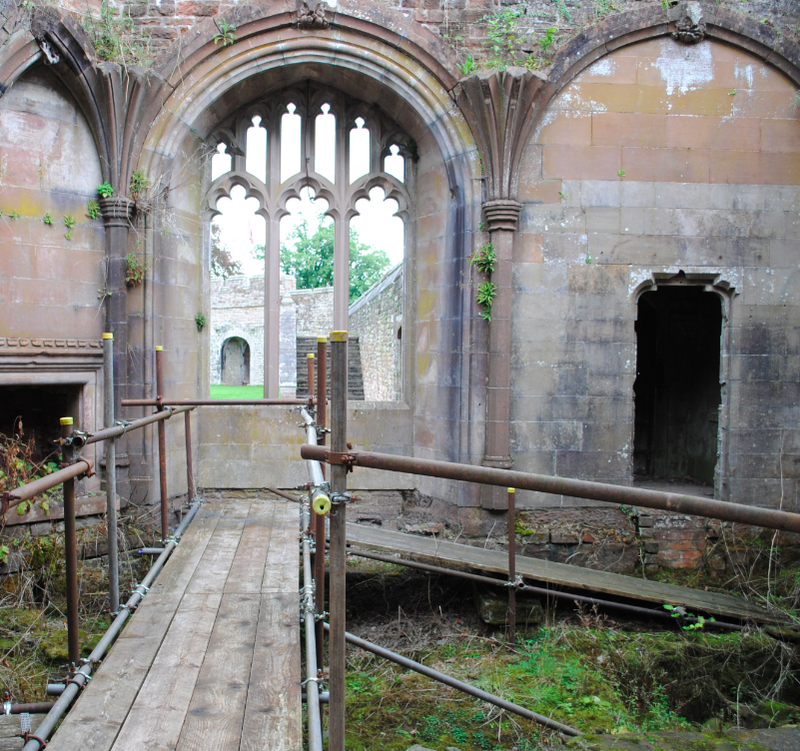 Lady Anne Clifford restored the castle in 1660 and following her death, the building gradually fell into ruin. 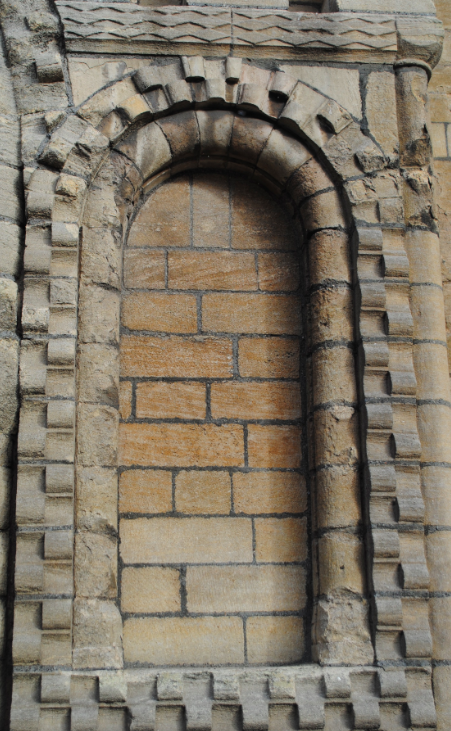 Fallen masonry has revealed a north entrance with a spiral stair either side of the passage which was closed by a portcullis and Pevsner records vaulted mural chambers in the walls. The castle was eventually dismantled in circa 1685. 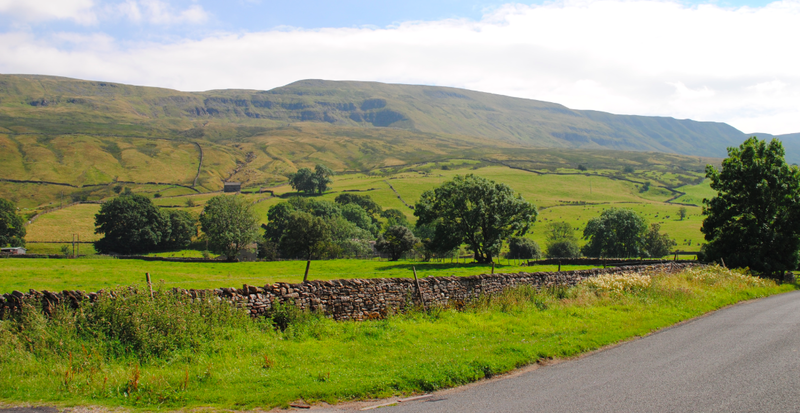 Pendragon Castle is set in the stunning landscape of Mallerstang and is both a Scheduled Ancient Monument and Grade I Listed. 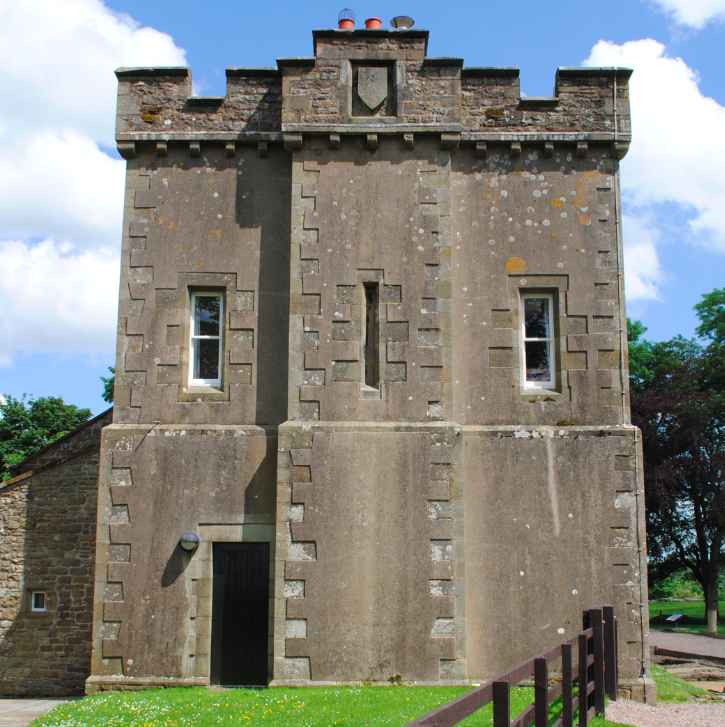 The Tower of Clifton Hall dates from about 1500 and is all that remains of a substantial medieval manor house which was begun in about 1400. 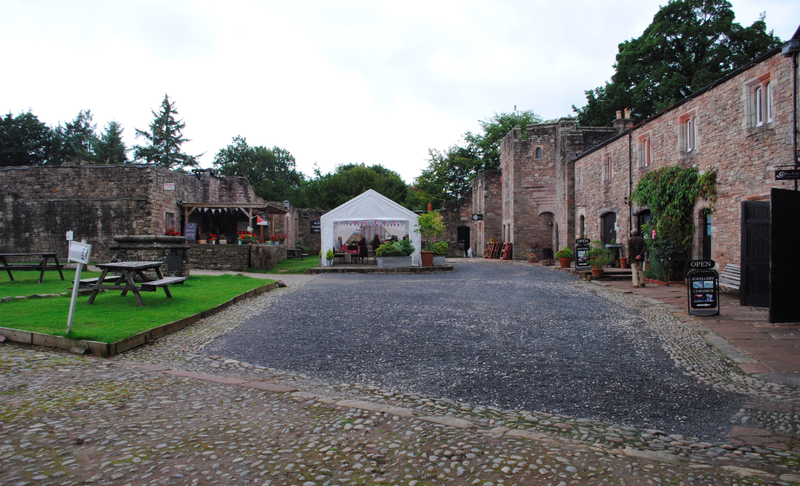 The hall was constructed by the Engayne family and was demolished in the early 19th century to make way for the existing farmhouse. Gilbert Engayne had been granted the manor, village and lands of Clifton some time before 1173. 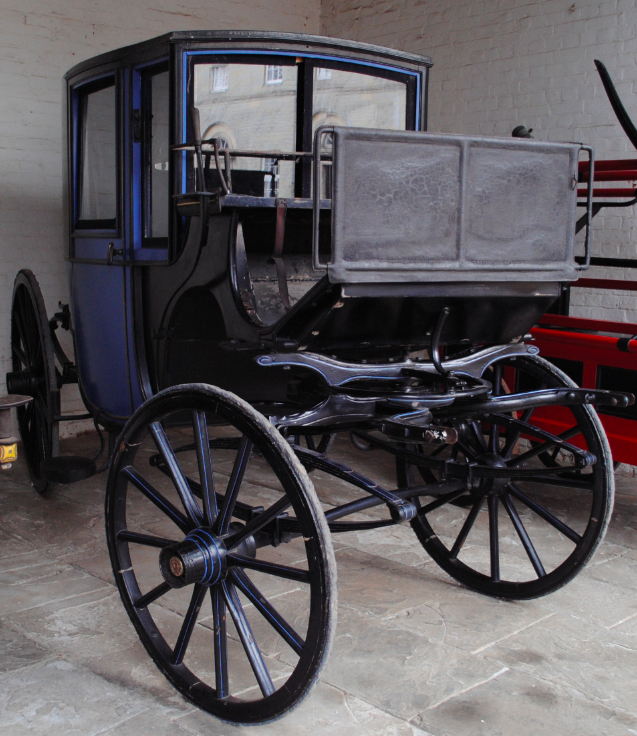 One of his descendants, Elianor Engayne, married into the Wybergh family and it was during her lifetime that the first manor house was built on this site. 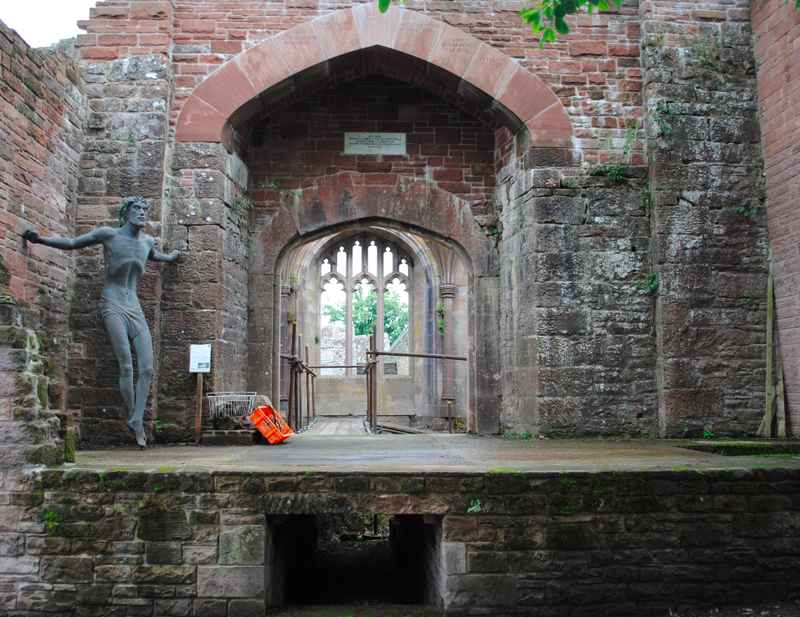 Following the death of Elianor, the sole Engayne heiress, in 1412 the house passed to her son from her first marriage to William Wybergh and became the property of the Wybergh family. 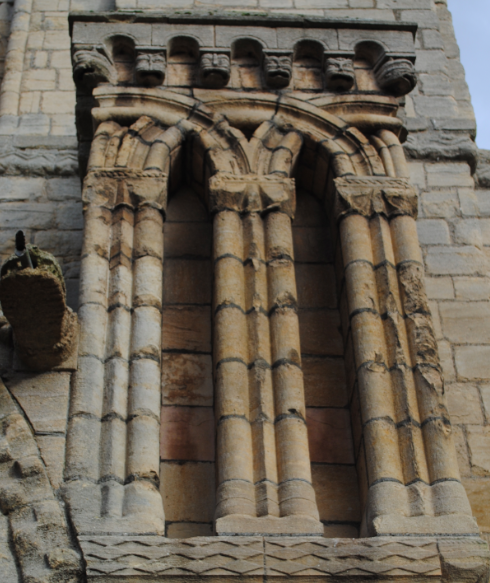 The late medieval tower wing was occupied continuously from the late 15th century until the early 19th century and retains considerable medieval fabric and many original architectural features. 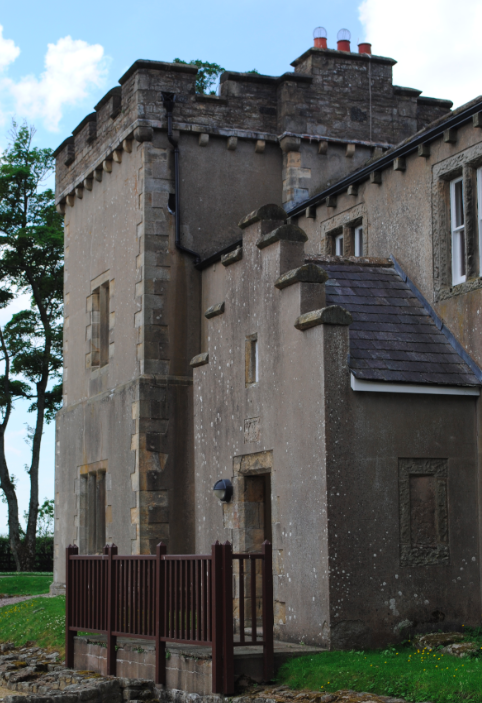 Characteristic of the borderlands of England and Scotland, tower houses are a type of defensible house that were important centres of medieval life. 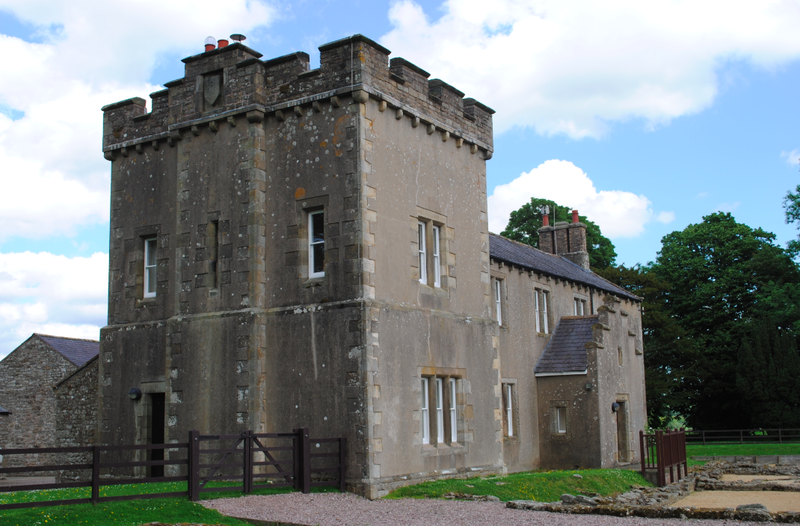 Fortified towers were often added to manor houses during the troubled and unsettled northern Border regions throughout the medieval period. 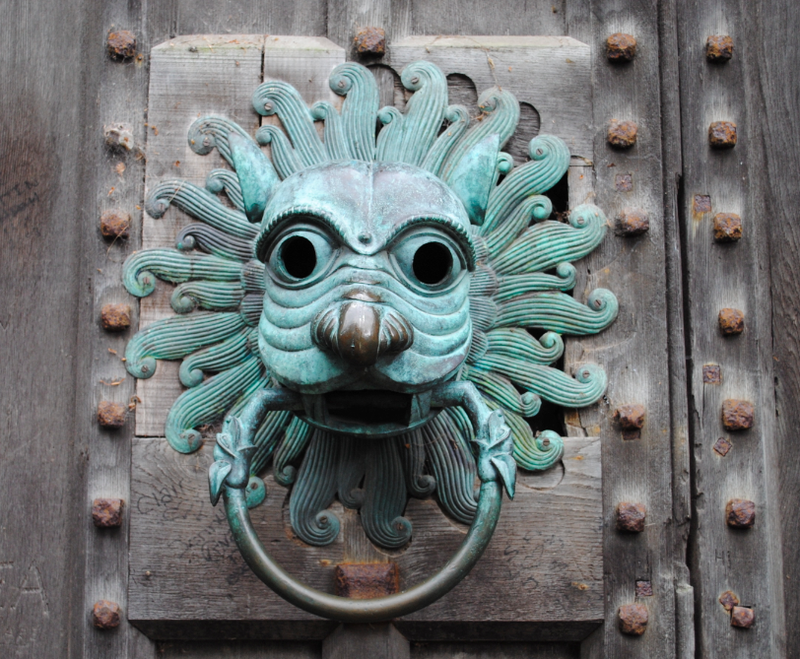 Not only built for defence, they were fashionable additions to the houses of ambitious local gentry like the Wyberghs and provided comfortable accommodation for the family. 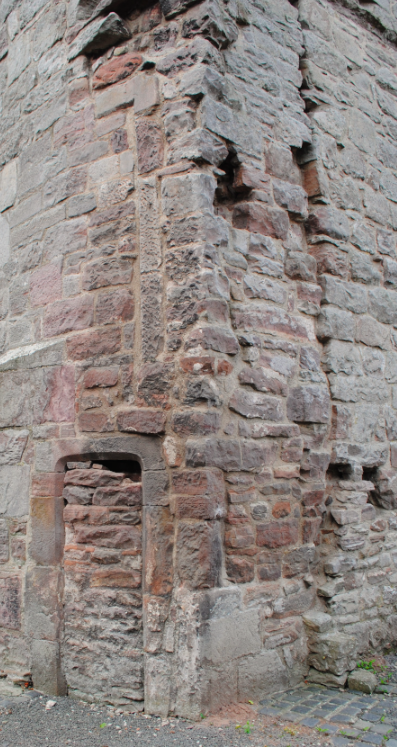 Constructed of red sandstone, the ground floor of the tower is divided into three rooms which later functioned as service rooms and a kitchen. 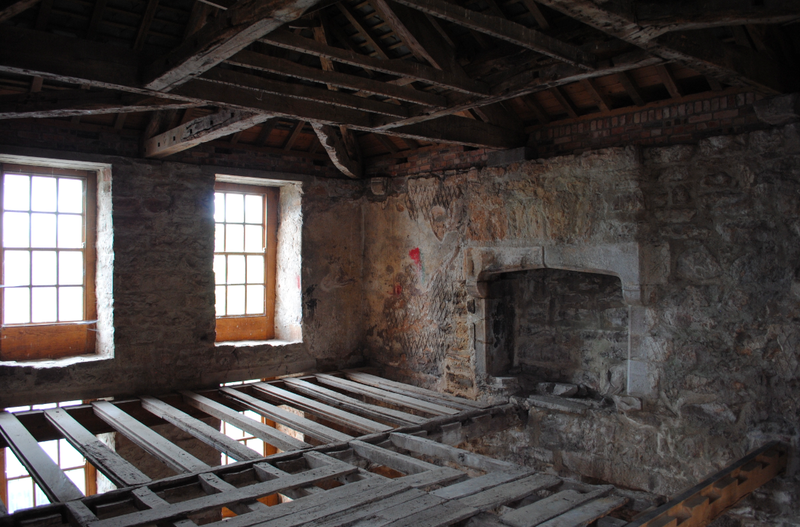 Originally a single large room that functioned as a parlour, the ground floor would have been well furnished with a wooden decorated ceiling and painted plaster walls. 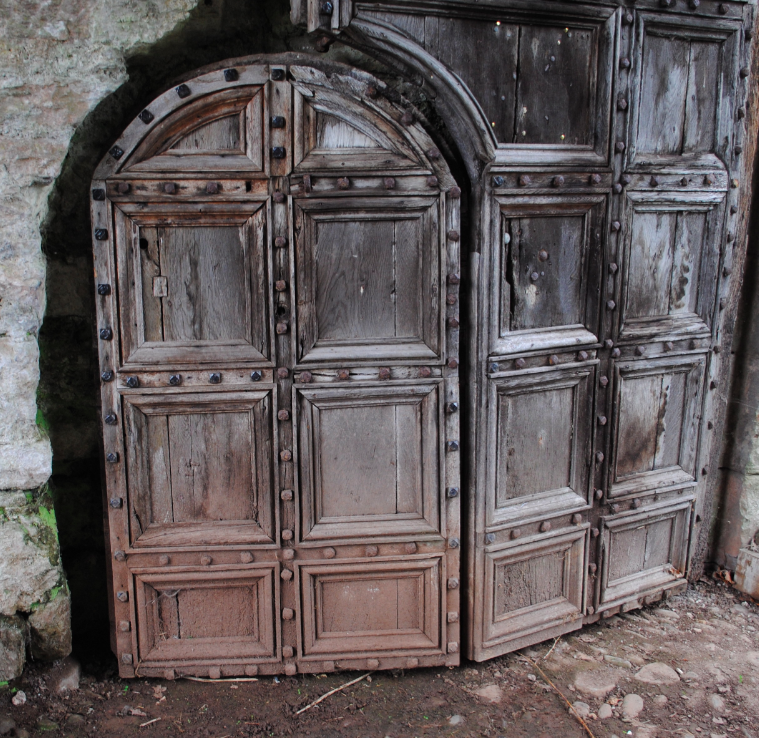 The room was converted in about 1600 to serve the new hall built to the south of the tower with three new doors inserted into the south wall. 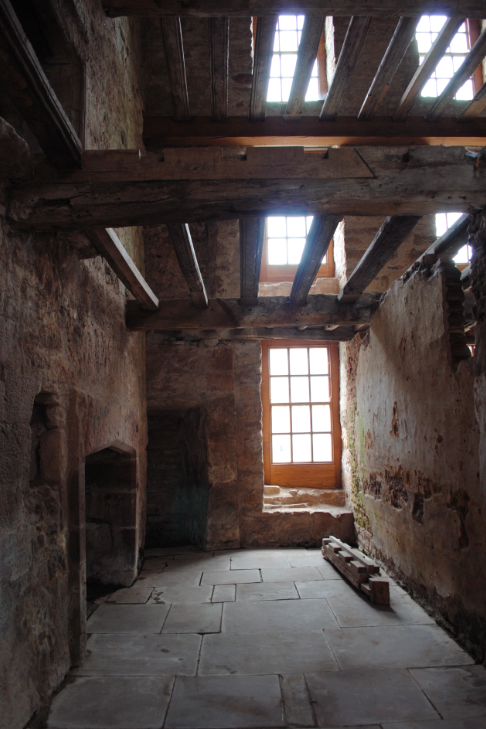 The principle chamber, or solar, was a comfortable living room for the family and was originally entered at first floor level from both the old hall and an external staircase to the south. Shortly afterwards the family got into financial difficulties and in 1640, Thomas Wybergh was forced to mortgage the lands surrounding the manor. In 1652, during the Civil War, the next Thomas Wybergh had his remaining estates forcibly sold owing to his support for the Royalists. Only the manor house itself now remained in the possession of the family. 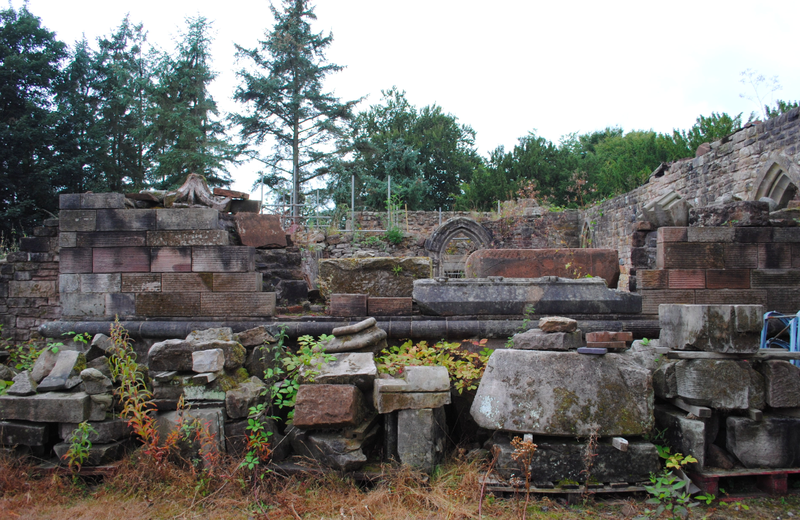 Further trouble arose during the Jacobite uprising when William Wybergh was kidnapped by Scottish soldiers in 1715. 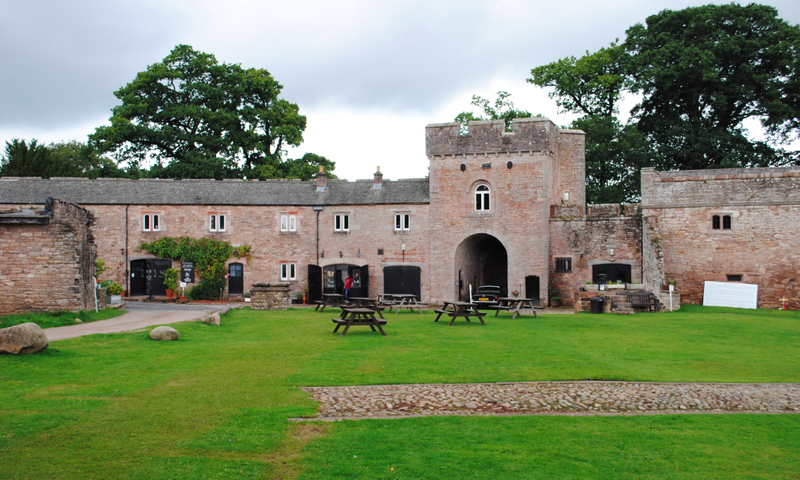 The building was occupied and plundered in 1745 shortly before the Battle of Clifton Moor which was the last military engagement on English soil. 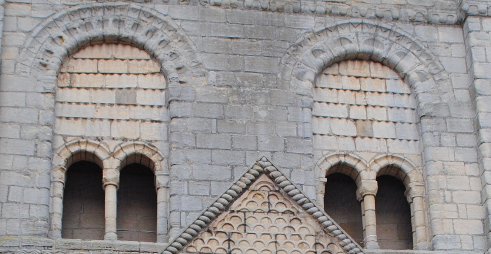 Access to the upper floors is by a newel or circular stair situated in the south west corner of the tower. 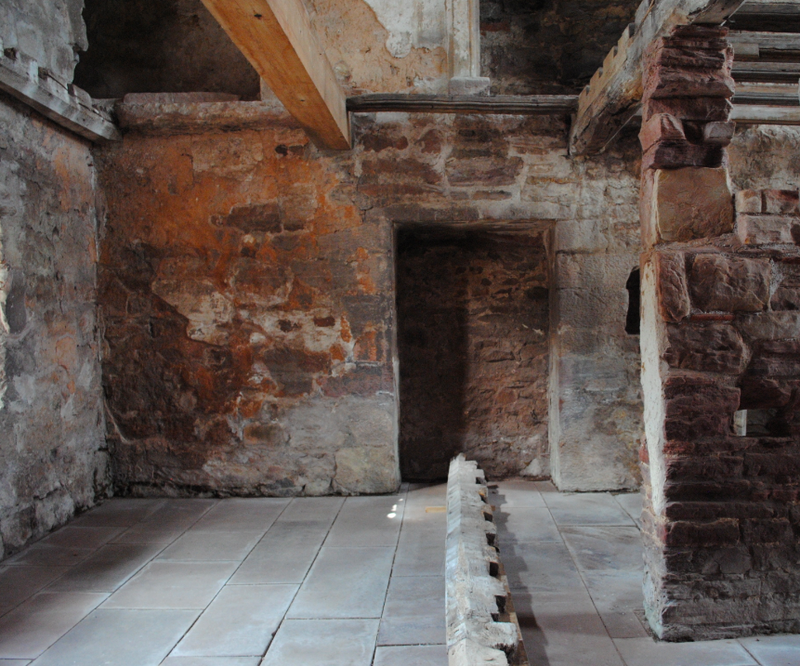 The Upper Chamber (above) was the most private and secluded space in the house accessible only from the principle chamber on the first floor. 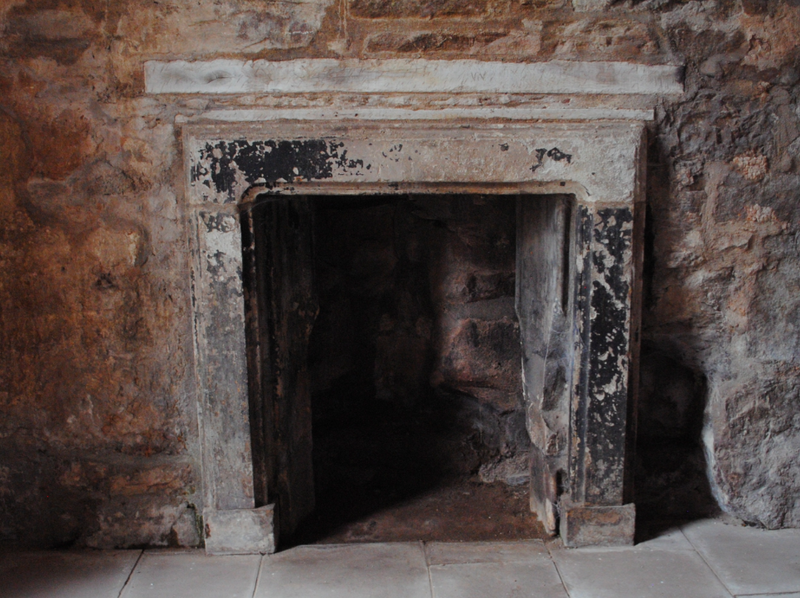 Still retaining an original fireplace, the Upper Chamber has been subdivided in more recent centuries with the addition of 18th century windows in the east wall. 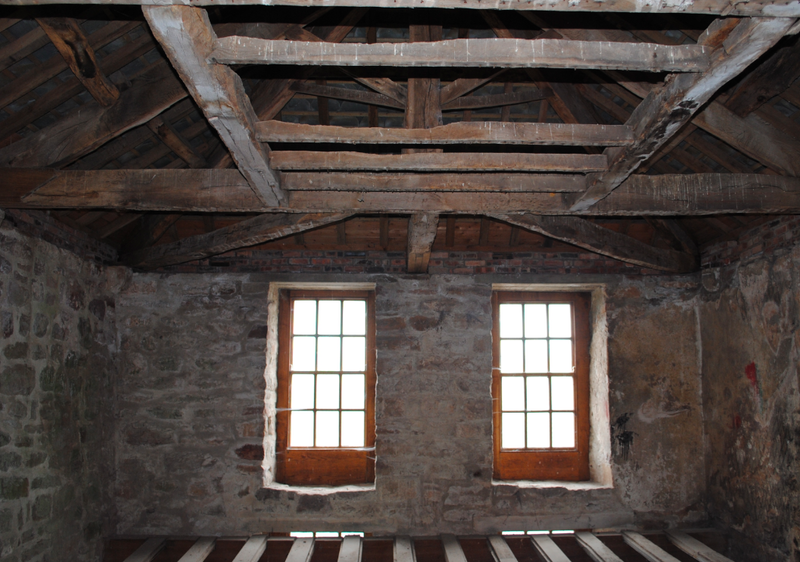 When the house was altered in 1600, the two upper chambers were retained with one of them perhaps used for dining. 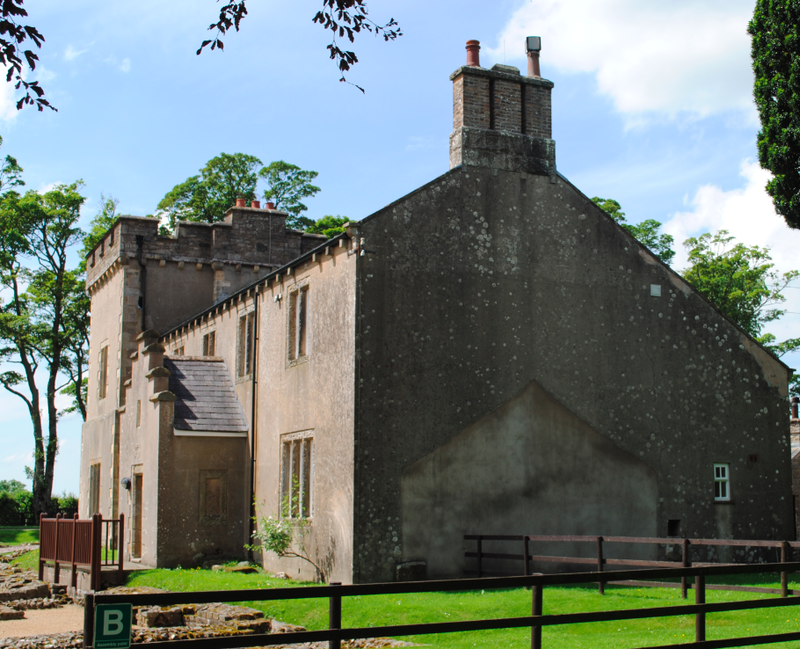 The hall was demolished in the early 19th century with the tower remaining in use as a farm building until renovation during the late 1970’s. The tower was placed in the guardianship of the Secretary of State in 1973. 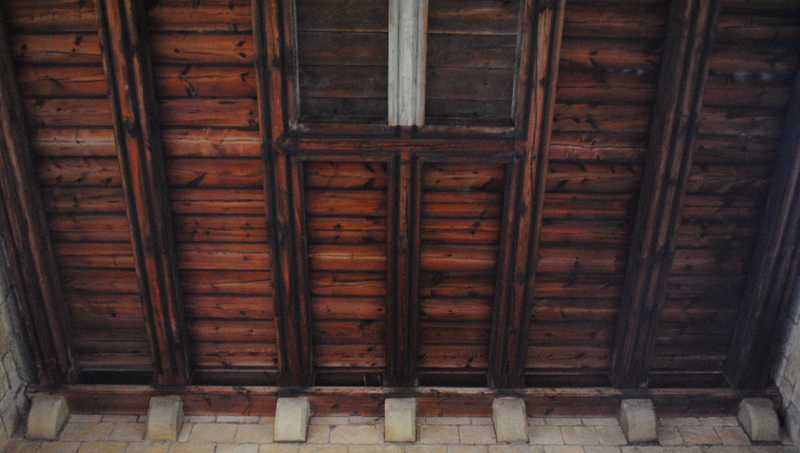 The present roof (above) is a 17th century replacement of an earlier roof and was raised at the same time that the tower’s crenellated parapets and south west corner were built. Clifton Hall Tower is a Scheduled Ancient Monument. Built in 1444, the Bell Tower with clock is right in the axis of the Placa. Standing 31 metres high, it is one of the symbols of the free city state. It was built by the local masters Grubacevic, Utisenovic and Radoncic. Prior to its construction, the clock was on the Rector’s Palace. The coloured brass face of the new clock with the hand showing the phases of the moon and the two human figures which strike the bell, were made by Luka, son of admiral Miho Zugrovic. A new plate with ciphers was made at a later date by the painter MAtko Juncic. The wooden figures were replaced by horses. In 1509, the noted bell-founder Ivan of Rab cast another bell with an epigraph by Ilija Lampridije Crijevic. 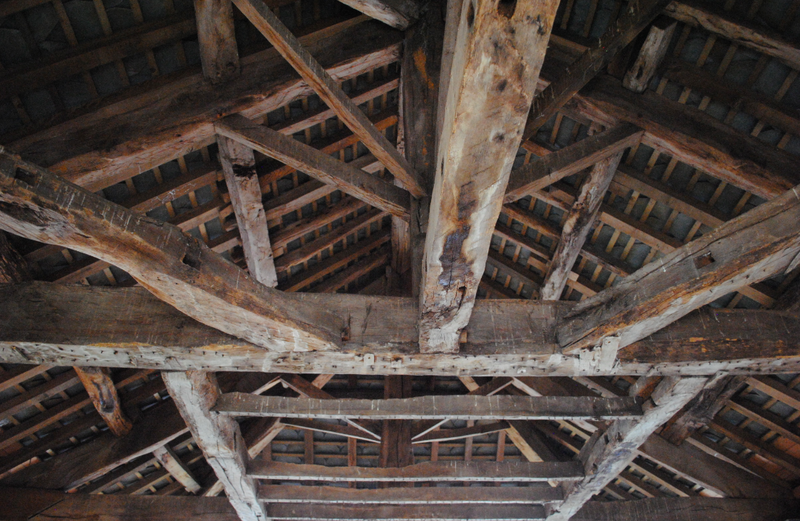 Sadly hit by an earthquake and losing its stability, it leaned and became in danger of falling. It was therefore rebuilt in 1929 after the original drawings.